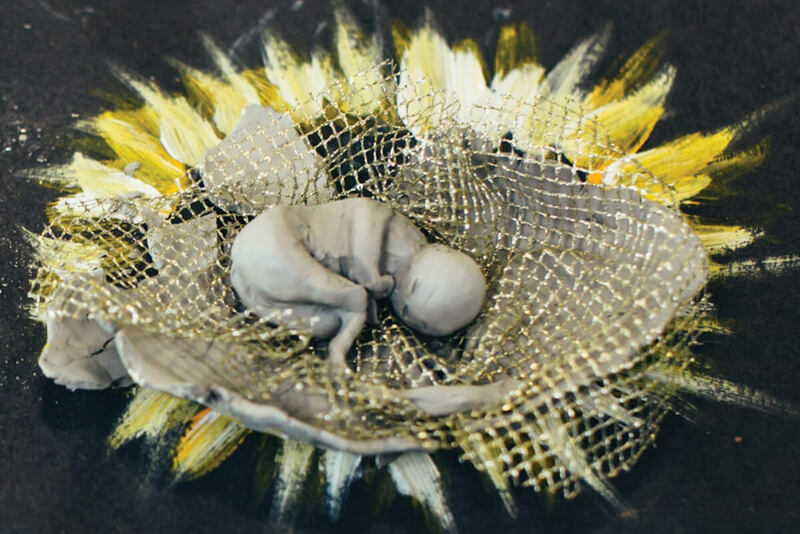 The Birth Project uses the arts to explore the impact of birth, not only on new mothers but on obstestricians, midwives, doulas and birth-partners. Births can be traumatising for all involved. Obstetricians and midwives are subject to very different stresses to the women they serve. Yet all those witnessing the birth (and death) of babies may also be traumatised – both professionals and birth-partners. Hospital protocols, coupled with the unpredictability of birthing itself, can override what women want and expect in terms of a birth experience, leaving some women frankly in shock, which then can have a knock-on effect on infant development. The arts were used to interrogate this complex topic. In The Birth Project, led by Professor Susan Hogan, obstetricians, midwives, doulas, birth-partners and new mothers were given the opportunity to explore their experiences of compassion fatigue, stress, birth suffering and post-natal readjustments using the arts: phototherapy, photo-diaries and art elicitation in groups, which then joined together in ‘mutual recovery’ events in which perspectives were shared, primarily through elucidation of the art works produced. A total of 16 mothers from diverse backgrounds took part in 12 weekly workshops, which used art therapy and art elicitation methods to explore the mothers’ experiences and feelings around childbirth. They produced artworks using a range of media and the workshops were filmed in order to document the activities, help answer the research questions and to produce teaching and training resources. A full documentary film of the whole project is also being made. Two exhibitions of the mothers’ artworks were held – in Sheffield and Derby – which brought together participants in a ‘mutual recovery’ setting. Another series of arts-based workshops for birth professionals also formed part of the research. Seven midwives and one hypno-birth specialist took part in a weekly workshop for 12 weeks, where they were encouraged to reflect on their practice and what it means to be a birth professional. In addition to the workshops, a Sheffield theatre company produced an original theatre piece, Labour Intensive, based on the research findings and on their own interviews with mothers, fathers, siblings, midwives and obstetricians. This was performed at Derby Theatre and was subsequently reworked as Partus, which ran at the Crucible Theatre, Sheffield, in 2016 and was taken on tour in 2017. A fine artist, Dr Lisa Watts, also worked with a pre-existing support group for younger mothers and babies, to produce two large artworks and to film mothers talking about their birth stories for inclusion in an interactive piece of artwork. A major component of the research for The Birth Project is that it was filmed and that the films were edited in such a way to address the research questions. 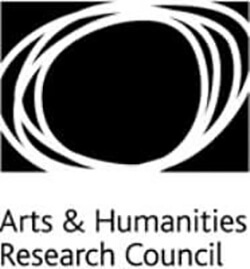 One of our films, Mothers Make Contemporary Art, was shortlisted for the Arts and Humanities Research Council Research in Film Awards 2017. Our findings showed that the workshops had a positive impact on the wellbeing of mothers. Their comments indicated increased social support, confidence, motivation and mental wellbeing, as well as decreased social isolation. The women rated their own wellbeing before and after the workshops and results showed it had increased by 37%. You can read The Birth Project – Final Research Report in full. You can also read The Birth Project Interim Report. 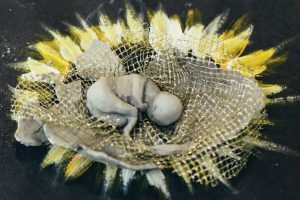 The Birth Project is part of the Arts and Humanities Research Council Consortium, Creative Practice as Mutual Recovery: Connecting Communities for Mental Health and Wellbeing.